Travel with peace of mind! 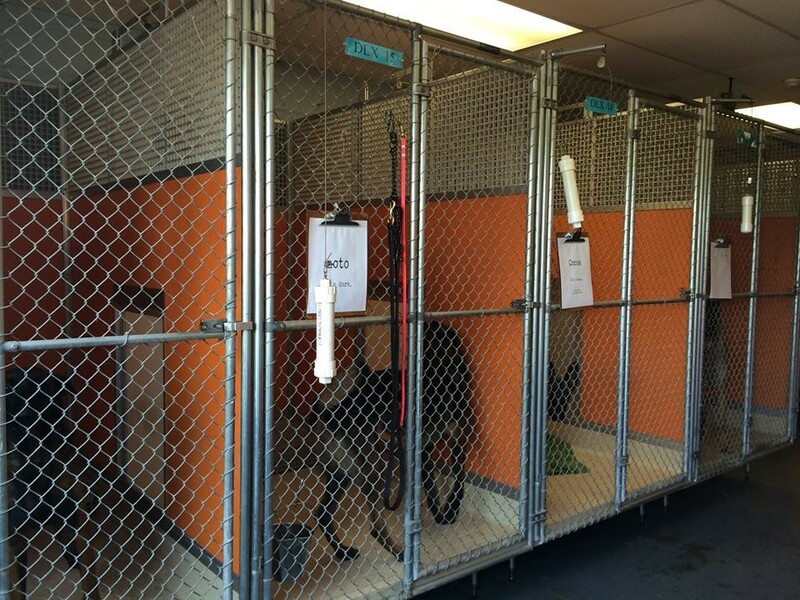 Let us care for your dog while you are away, in our spacious boarding kennels and with our fun, knowledgeable staff. We offer private boarding suites, as well as boarding with daycare options. 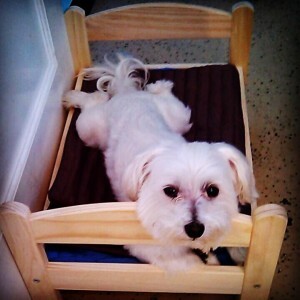 Our goal is to provide a fun, healthy and safe environment for your dog to be in, while you are away! We have two options for boarding, with daycare and without. Boarding with DayCare is $52/night. This option requires a temperament test if your dog is new to us, and allows your dog to play in the daycare yard with the other dogs during the day. Boarding with SoloTime is $50/night. This option does not require a temperament test, as your dog will get yard time three times a day with no other dogs, to run, use the potty, stretch their legs and get some playtime with our staff. 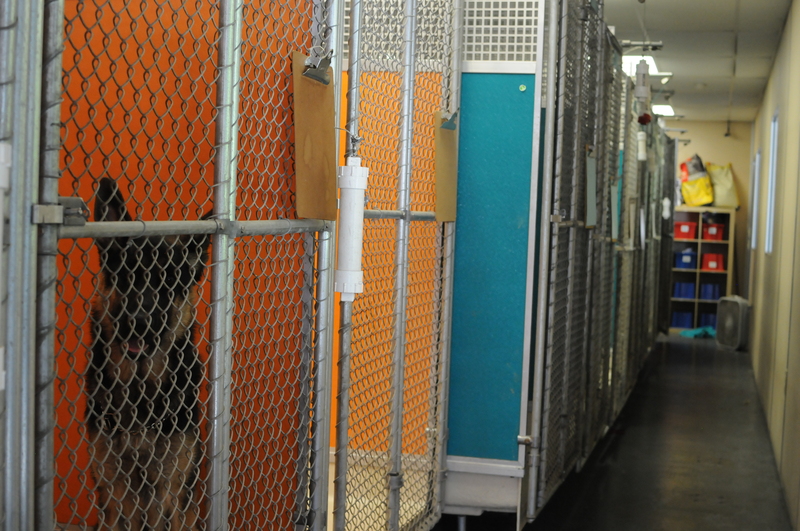 The rest of the day is spent in a spacious private kennel suite. 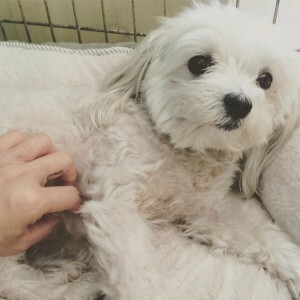 This is an excellent option for dogs that prefer their solo time, are older, injured, prefer human companionship over other dogs, or stress easily with too much playtime. Vaccine Requirements for boarding include Rabies, DHPP, and Bordatella. Additional fees for feeding our kennel food, administering medication or additional add-ons. Check out time is 11am, otherwise daycare fee of $20 will be added. Daycare fee can be waived if an exit bath or grooming is added to your services. Have a dog that’s not so people friendly? We can handle that too! Give us a call and schedule a tour soon!